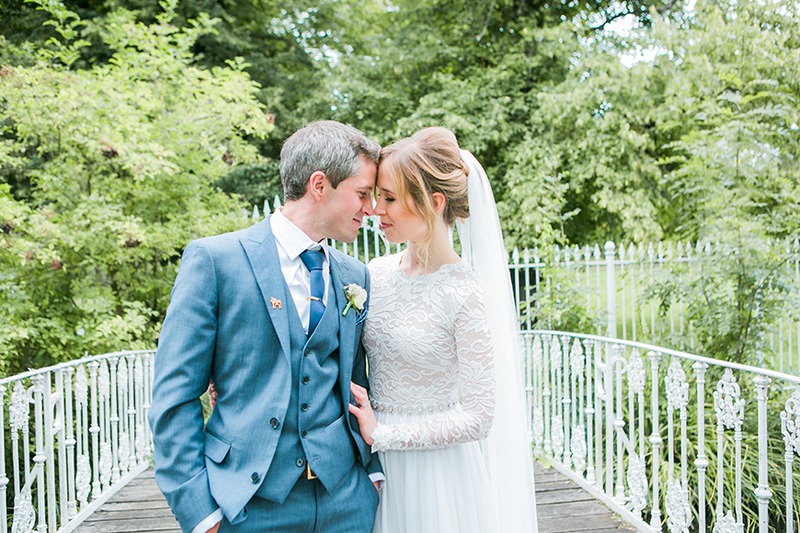 Find out why saying ‘I do’ in 2019 is a fantastic idea! You might think that deciding to get married this year is madness, but you’d be wrong! 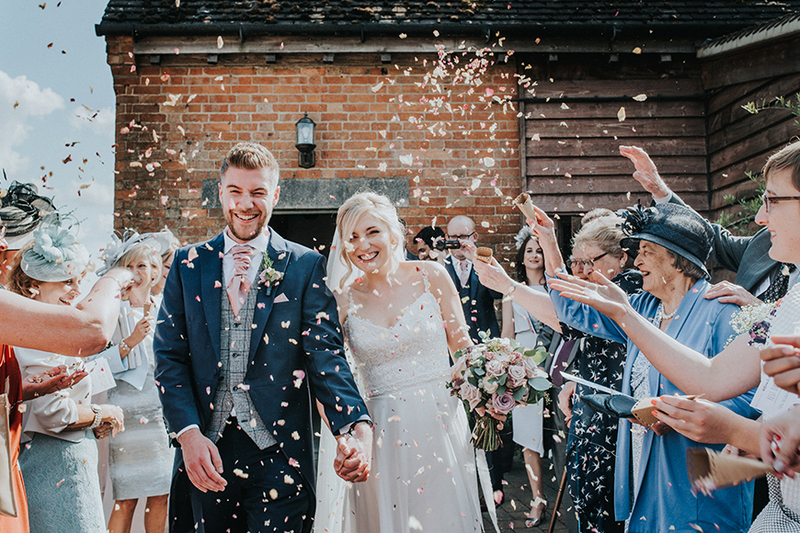 There are plenty of reasons to tie the knot in 2019, so if you just can’t wait to say ‘I do’, here are five arguments to help you persuade your partner! There are lots of more romantic reasons to get married this year, but let’s be honest; budget plays a massive part in your wedding planning so it deserves to be at the top of the list! 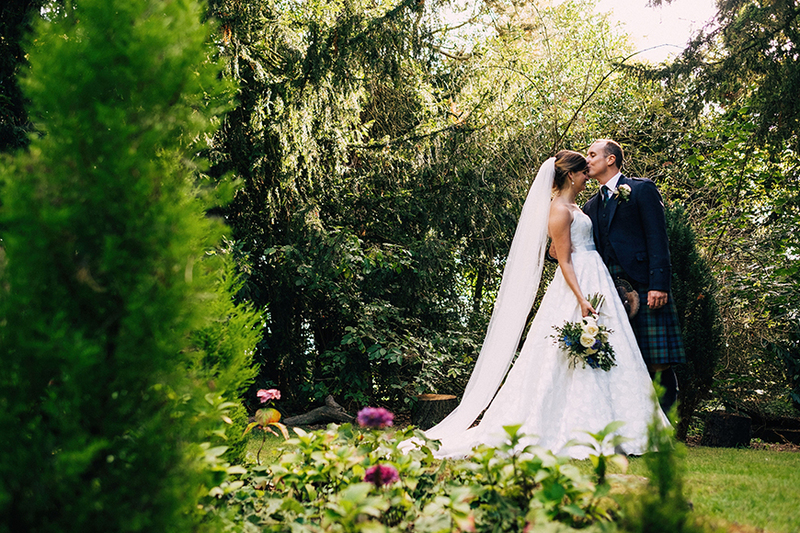 Wedding venues will often run amazing offers to try and fill any remaining dates so you can find yourself making a huge saving when you book your perfect setting. And it’s not just the venues. All kinds of suppliers will reduce their rates to get a few extra last-minute bookings so shop around and you could save thousands! See all of our 2019 wedding offers. Let’s face it, waiting for something so exciting as your wedding day can be tough, so why do it? If you limit your wedding waiting period to just a few months, then you could be celebrating your special day before you know it! You’ll still have enough time to plan but there won’t be anywhere near as much time to wait. If you have your heart set on an intimate wedding, then you should definitely consider getting married this year. 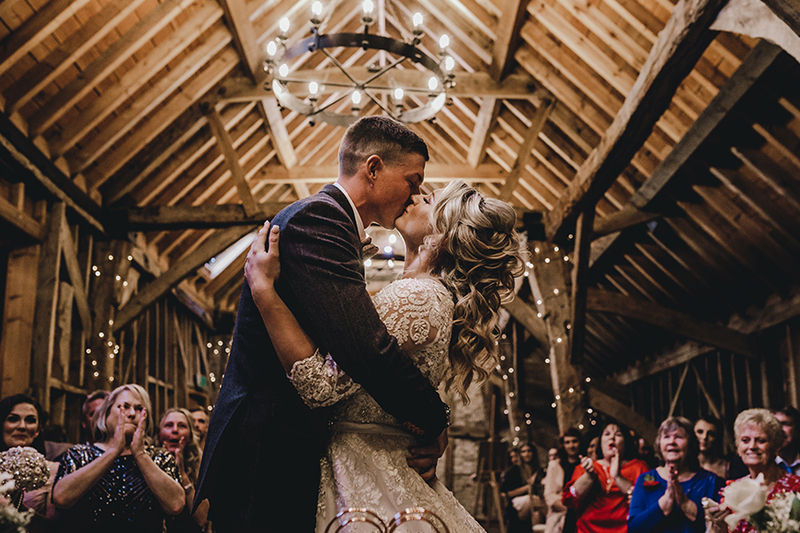 A smaller number of guests will give you more options for your venue and also mean you have fewer people to think about, which will take the pressure off your wedding planning and let you focus on just your close friends and family as you celebrate. 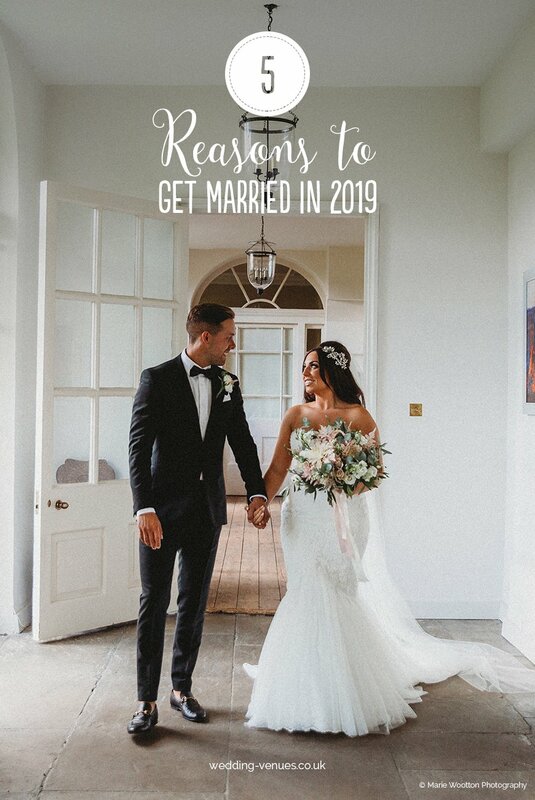 We won’t lie to you, if you’re going to get married in 2019 then you’re probably going to have a busy few months ahead of you, but that can have its positives! While you’re focused on finding the perfect dress, choosing a photographer and sampling wedding cake flavours, theirs is less chance for the nerves to kick in! Stay calm, keep organised and the next thing you know it’ll be your wedding day with none of the stress and worry in the build-up. What could be better?! You see, planning a 2019 wedding isn’t so scary! 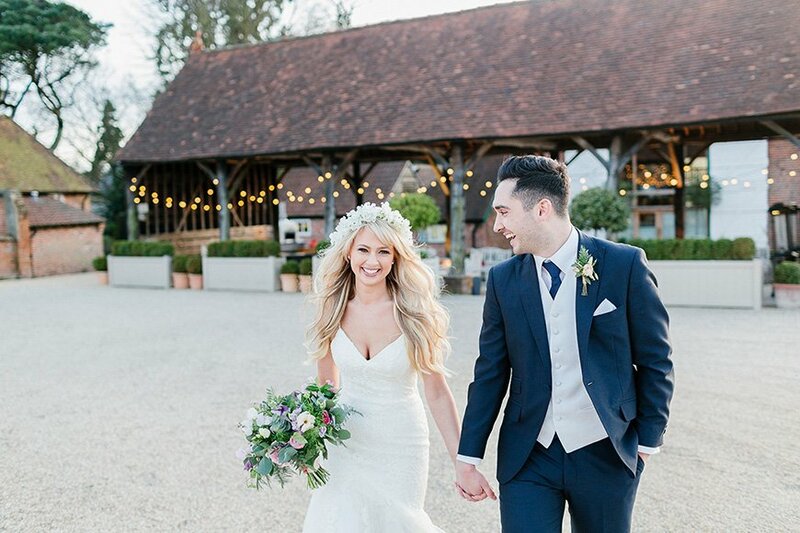 Don’t forget to check out all of our 2019 wedding offers to get the best deal on your venue. For all the advice you could need on how to do it, make sure you check out How To Plan A Wedding In 6 Months. You won’t regret it! The Ultimate Wedding Guide 2019 Is Here!